Top 10 Highest Paid and Richest YouTubers of 2018. 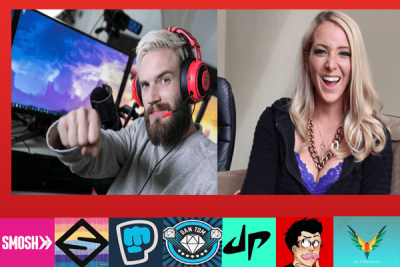 Home » YouTuber » Top 10 Highest Paid and Richest YouTubers of 2018. People have found many ways to earn money easily and fast. Among all of them probably YouTube is the one which people has chosen the most to earn money with ease and fast along with entertaining themselves and the world. Some have been successful to mark their hard work as the highest paid YouTube channel. You just need some creative skills, talent, and a master-plan to gain large followers on YouTube and when your YouTube Channel hits above 10k subscribers then you will be fortuned with huge revenue by YouTube for your videos along with extra paying for YouTube adds. 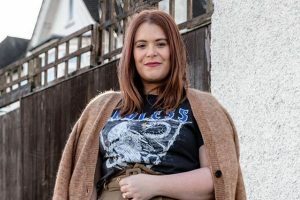 Some people who have chosen YouTube as their workplace have won the competition and have succeeded to establish themselves as a Highest Paid and Richest YouTubers in 2018. Here is the list of those Top 10 Richest YouTubers of 2018. 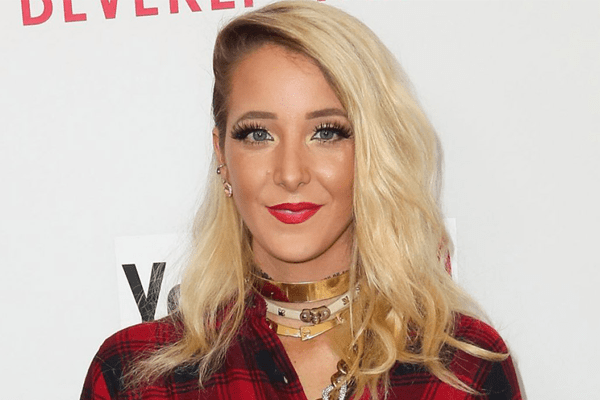 Jenna Marbles has succeeded to score a net worth of $5 million dollars in 2018 from her YouTube Channel “JennaMarbles” where she uploads comedic videos attracting over 18 million subscribers in 2018. 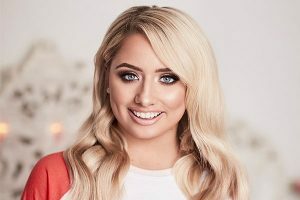 The YouTube Channel “JennaMarbles”, created on 16 February 2010 has acquired over 2 billion video views earning an amount ranging from $114.2K – $1.8M yearly. Anthony Padilla in collaboration of Ian Andrew created a YouTube channel named “Smosh” on 19th November 2005 which has blessed them with a net worth of $8.5 million dollars in 2018 making them the 5th richest YouTuber in 2018. 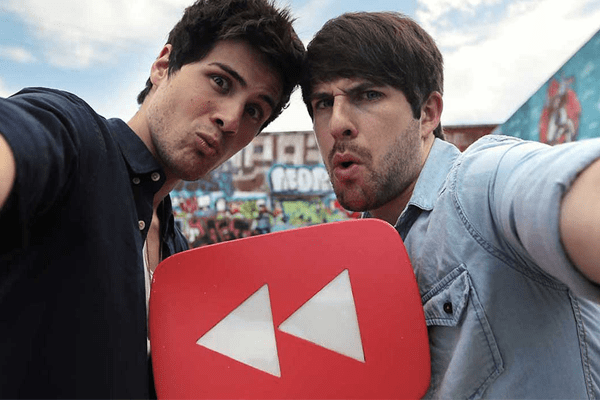 Smosh has reached over 23 million subscribers with a video view of over 7 billion video views in July 2018. Their highest paid YouTube channel gross an amount ranging from $278.7K – $4.5M annually. 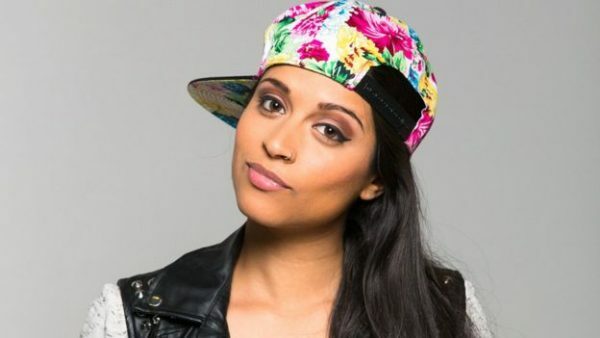 The YouTube personality along with a motivational speaker Lilly Singh has a net worth of $10 million dollars in 2018. Lilly has been able to rank herself as top 10 richest YouTuber in 2018 with her YouTube Channel “||Superwoman||”. Lilly’s YouTube channel with over 13 million subscribers and over 2 billion video views gross an amount ranging from $160.4K – $2.6M dollars annually which have aided her to have a lavish lifestyle. 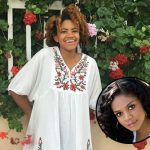 The YouTube celebrity also earns her net worth from another YouTube Channel named “SuperwomanVlogs” attracting over 2 million subscribers with 0ver 355 billion video views. Thus ranking at number 8 on the Top 10 Richest YouTubers of 2018. 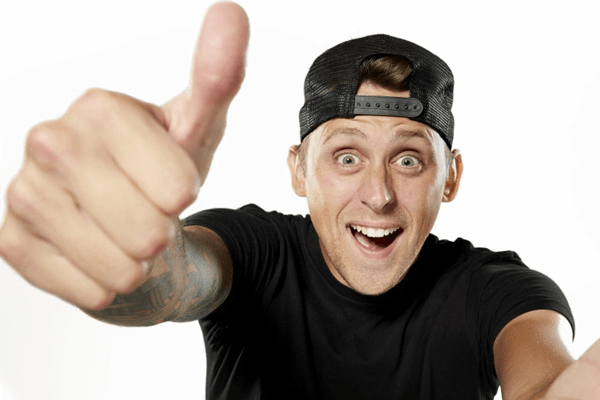 Roman Atwood has scored a net worth of $12 million dollars in 2018 by uploading prank videos and comedy on his YouTube channel “RomanAtwoodVlogs”, created on 12 August 2013. Roman’s YouTube channel has grossed over 14 million subscribers and over 4 billion video views with an earning of $121.3K – $1.9M yearly. 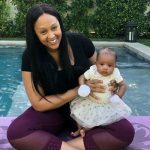 YouTuber Roman brings on revenue for his net worth from another YouTube channel also which is named “RomanAtwood” having over 10 million subscribers and over 1 billion video views. 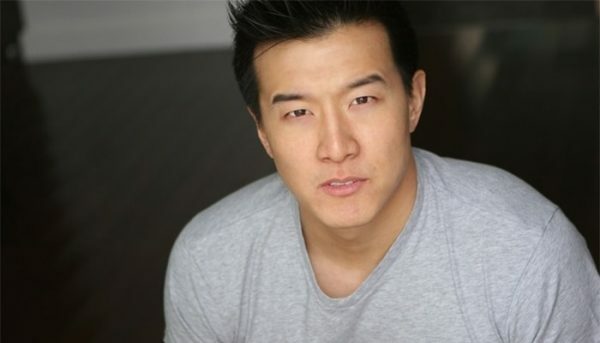 Evan Fong, a YouTuber known for the YouTube channel VanossGaming has a net worth of $12 million in 2018. 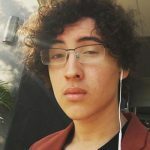 His huge net worth of 2018 is accumulated from his YouTube Channel “VanosGaming” in which he uploads the vlogs of video games. 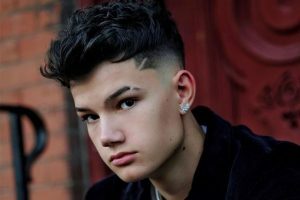 In July 2018, his YouTube channel has reached 23,184,634 subscribers along with total 9,524,373,059 views earning $510.4K – $8.2 million dollars annually. Logan Paul, founder of YouTube channel “Logan Paul vlogs” has a net worth of $14 million dollars in 2018. 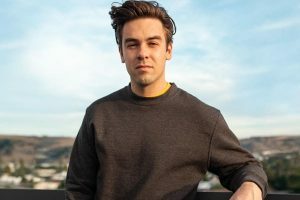 The YouTuber Logan has established himself as top 10 richest YouTuber in 2018 earning such a huge amount of net worth. 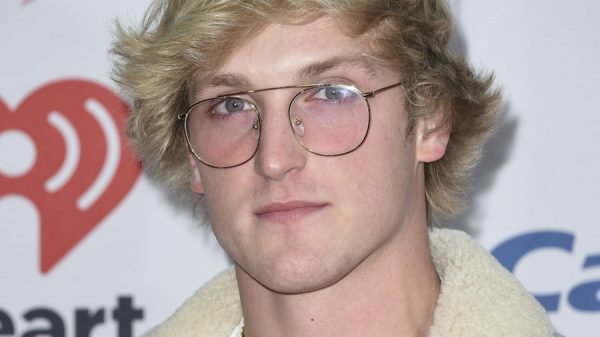 Till July 2018, “Logan Paul vlogs” attracted over 17 million subscribers with over 3 billion video views. The YouTube channel is top 10 highest paid YouTube channel receiving an amount ranging from $259.4K – $4.2M dollars annually. 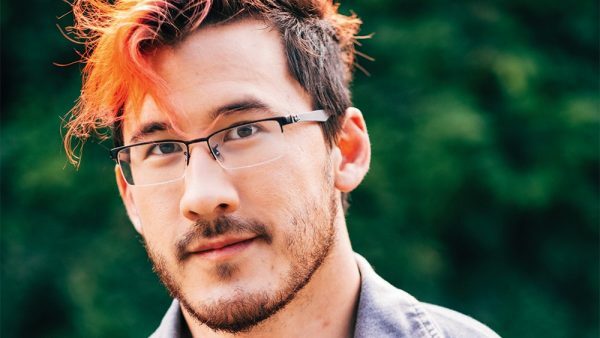 Markiplier’s net worth is $16 million dollars in 2018 which he collects from his career as a YouTuber along with a comedian. Markiplier aka Mark Fischbach uploads gaming videos in his YouTube channel “Markiplier”. YouTube Channel “Markiplier” has attracted over 21 million subscribers and the video views have reached over 9 billion subscribers obtaining a revenue amount ranging from $601.8K – $9.6M yearly. 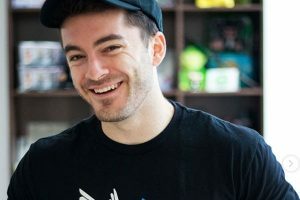 Daniel Middleton, an English gamer, and YouTuber is the founder of YouTube Channel DanTDM who has a net worth of $20 million in 2018 establishing himself as the third richest YouTuber and his YouTube channel as the third highest paid YouTube Channel. 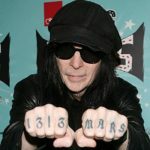 As per the record of July 8, 2018, his YouTube channel has collected 19,515,427 subscribers along with 13,082,823,402 video views. 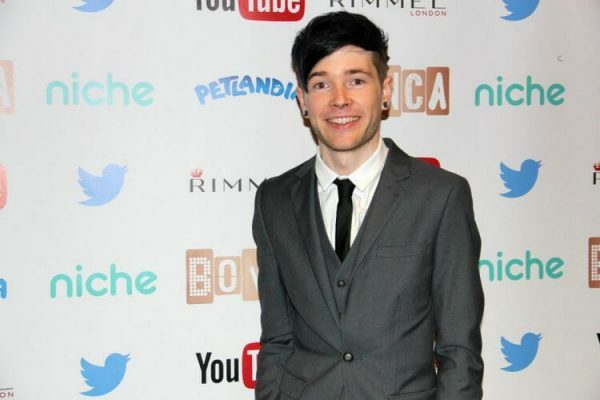 He earns revenue ranging from $643.6K to $10.3M dollars annually from his YouTube Channel DanTDM. Dude Perfect has a net worth of $20 million dollars in 2018 establishing itself as a second highest paid YouTube channel in 2018. 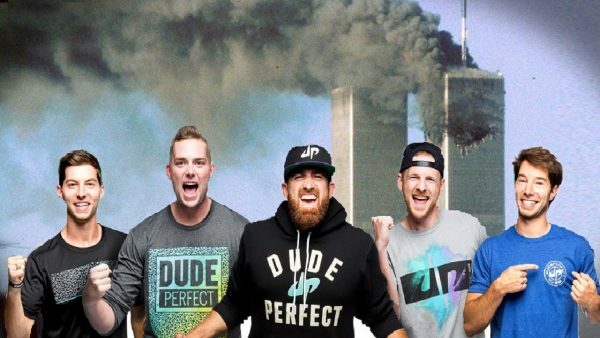 Dude Perfect, a channel created on Mar 16, 2009, by the twin brothers Cory and Coby Cotton along with their three college friends has been able to rank itself as top 1 highest paid YouTube making it’s owner the Richest YouTuber of 2018. The Channel was ranked third with 24 million subscribers in 2017. PewDiePie is the highest paid YouTube channel resulting in its owner Felix to have a net worth of $20 million making him the richest YouTuber of 2018. 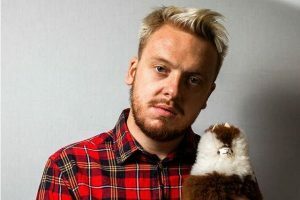 PewDiePie is a YouTube channel created by a Swedish video game commentator and internet celebrity Felix Arvid Ulf Kjellberg. Felix uploads videos of himself playing various video games on his YouTube Channel. 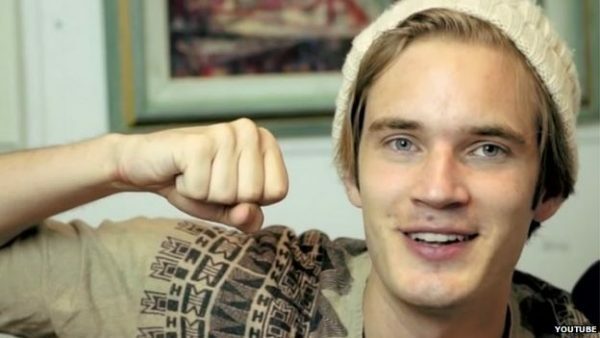 On July 8, 2018, PewDiePie has amassed over 63million subscribers and stands atop at the Top 10 Richest YouTubers of 2018.